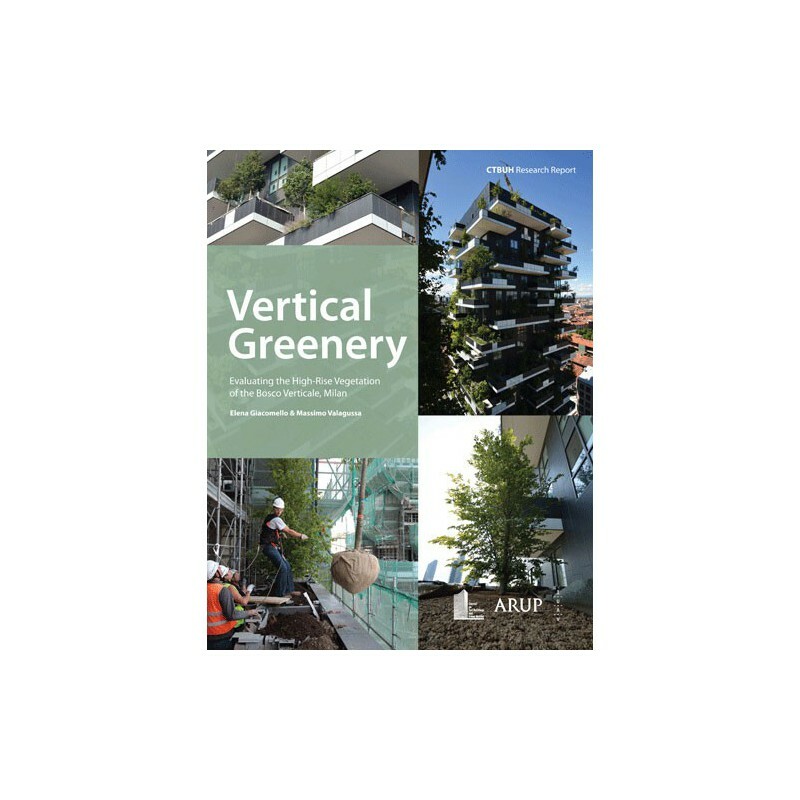 This Research Report is an in-depth examination of the innovative Bosco Verticale building in Milan which incorporates an incredible living green façade. 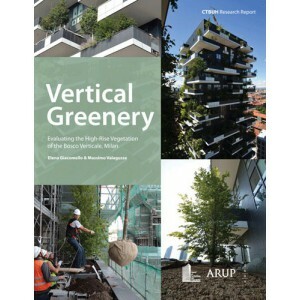 Using photography and original data presented in engaging graphic formats, this full-color report investigates the general urban plan and design concept, specifics of the implementation of trees at height, and the process for evaluating the health and effectiveness of the plants as part of the building envelope. This fascinating work was made possible by 2013 International Research Seed Funding sponsored by Arup. Dr. Giacomello was awarded $20,000 to spend a year researching all aspects of the design and construction of the Bosco Verticale with her research team at the Università Iuav di Venezia. Learn more about the CTBUH Seed Funding Initiative.